The Asus Zenfone 3S Max is now official! Today, the Taiwanese company announced its first Smartphone of 2017 and a latest addition to the Zenfone 3 series with Android 7.0 Nougat in India. 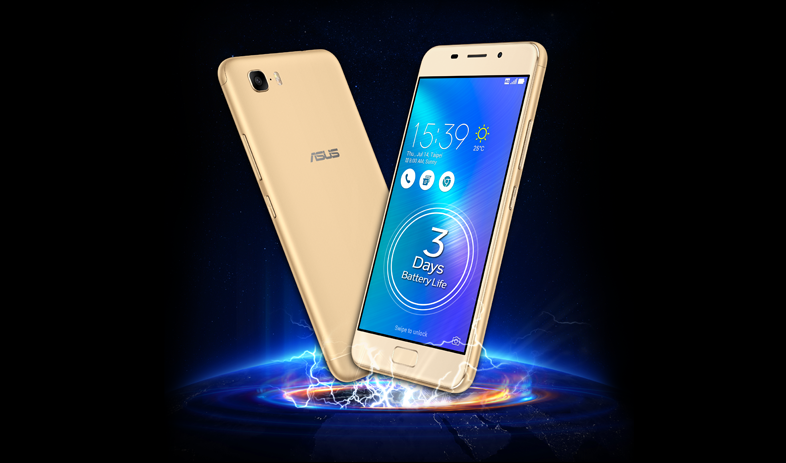 With the Zenfone 3S Max, you get a 5.2-inch HD IPS Display with 2.5D curved glass, 1.5GHz Octa-core MT6750 processor, 3GB RAM, 32GB plus microSD support up to 2TB, it comes with Android 7.0 Nougat with ZenUI on the top. The device features a 13 Megapixel Rear camera and 8 Megapixel selfie shooter, it comes with 5000mAh battery, which can easily run a couple of days. You can grab the device at Flipkart for ₹14,999!